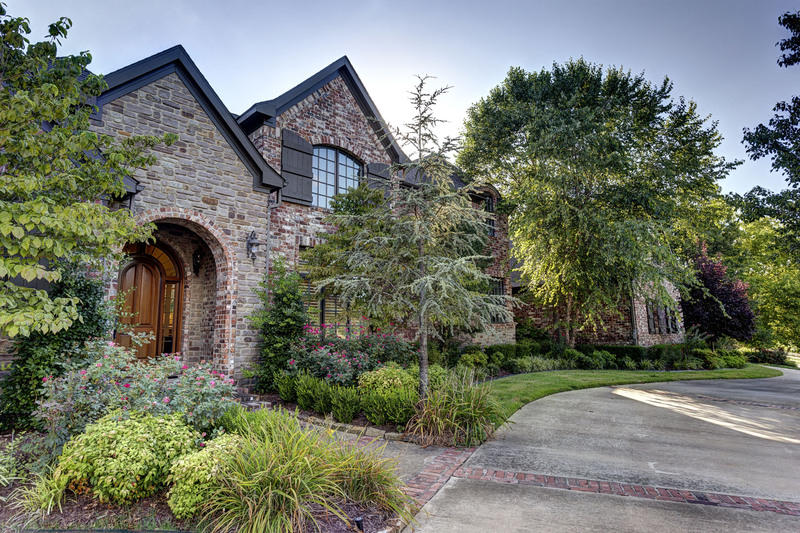 These pages are quick links to unique gorgeous subdivisions in Northwest Arkansas. 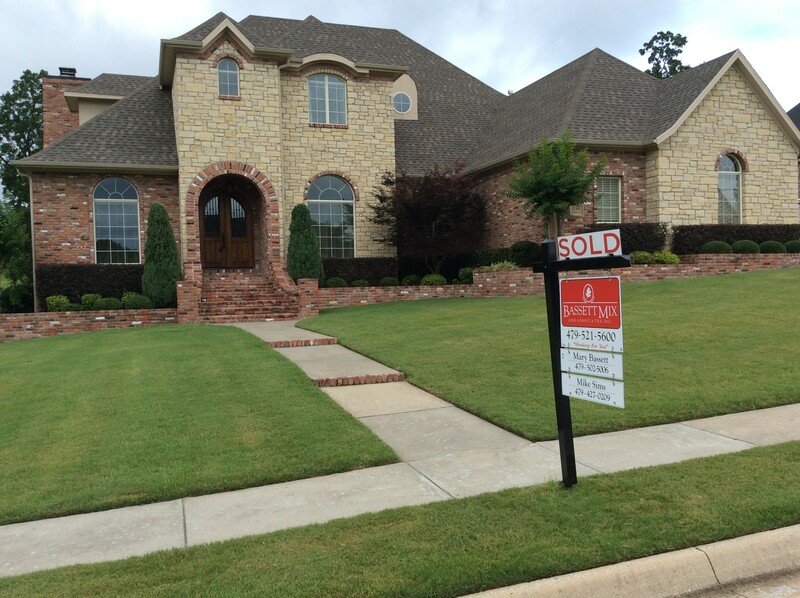 Pinnacle Subdivision is located in Rogers, Arkansas. 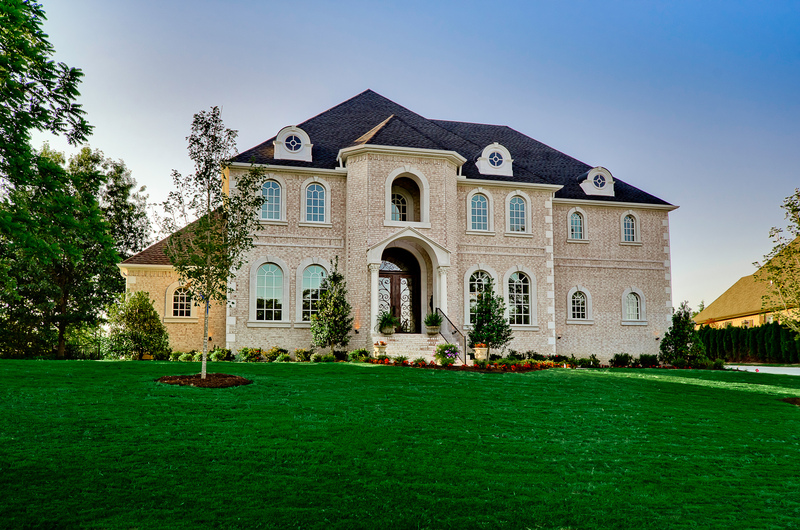 It is a gated golf course community and has many levels of living.